At GDC 2019 this week HTC Vive America’s Vice President of Product and Operations, Vinay Narayan announced the company is currently developing a Lip Tracking Module development kit for the HTC Vive Pro. But unfortunately didn’t reveal too many details about the new module. Although rumours are suggesting that the Lip Tracking Module will consist of a camera mounted underneath the Vive Pro visor pointing directly at the wearers mouth and capable of triggering commands or even in game or application movements which mimic the wearers movements as well as accurately gather data about how the user’s mouth is moving for research and experimentation. 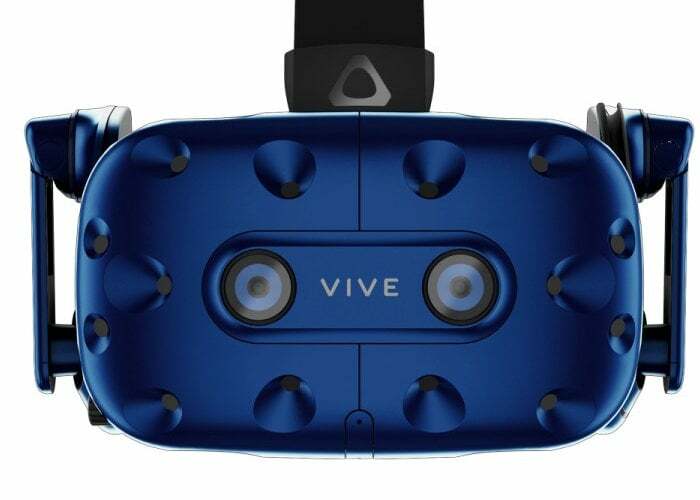 It’s thought that the module will tie in with the Vive facial tracking SDK which is also currently under development and is expected to be rolled out soon to virtual reality developers worldwide. HTC also didn’t reveal whether the Lip Tracking Module will be available to consumers or just a business product and development kit. Unfortunately, no information on pricing or worldwide availability has either been released as yet by HTC for the Lip Tracking Module, but as soon as information comes to light, we will keep you updated as always.